In this fast-paced cosmopolitan city, sometimes a quick getaway is exactly what you need to escape the hustle. Get ready to pack your bags as we’re going to give you the scoop on the most enchanting one-stop island getaways to visit! 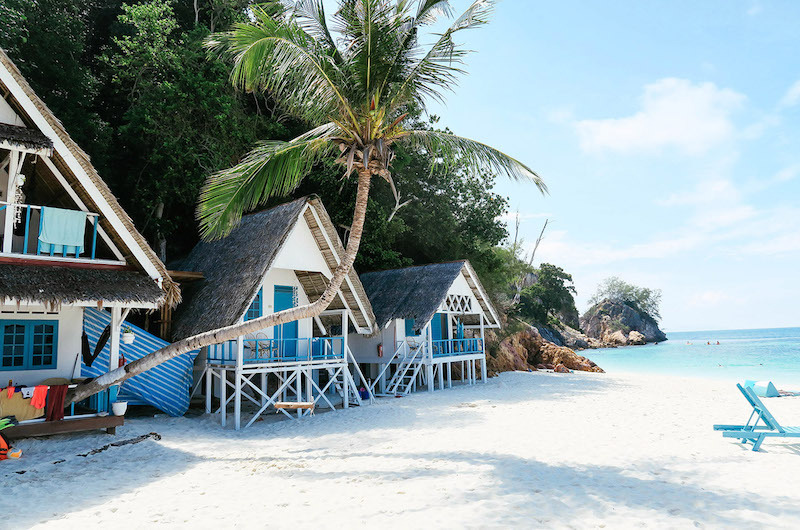 Located near Bintan, Indonesia and only 50km south of Singapore, Nikoi Island is the quintessential holiday destination if you are looking to unwind. Boasting pristine sandy beaches, colourful coral reefs and a rainforest hosting a diverse population of flora and fauna, this private island is considered one of the most stunning islands on the coast. The best part? 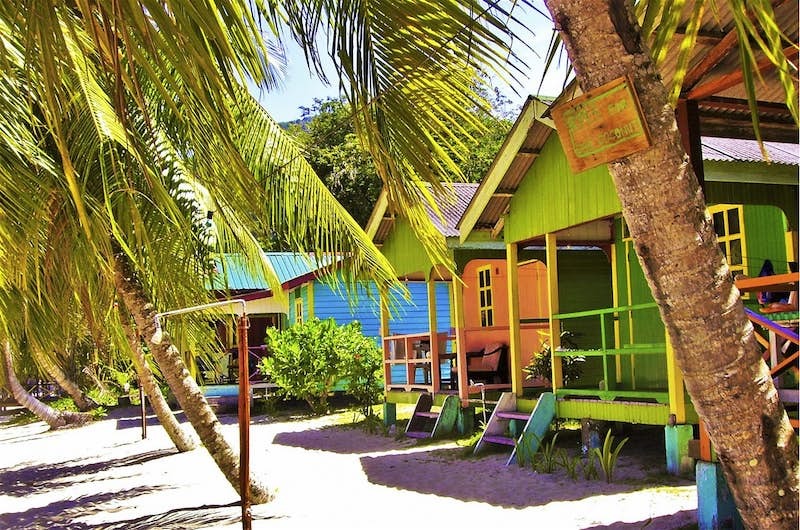 You won’t have to worry about entertaining bored kids while catching up with your R&R – there are plenty of staff-ran activities such as nature hikes, craft workshops and even pirate treasure hunts to keep them occupied! 50km south of Singapore lies another luxurious island, complete with clear waters and beautiful white sands. Telunas Private Island is an exclusive resort, specifically catered for large groups and big families. 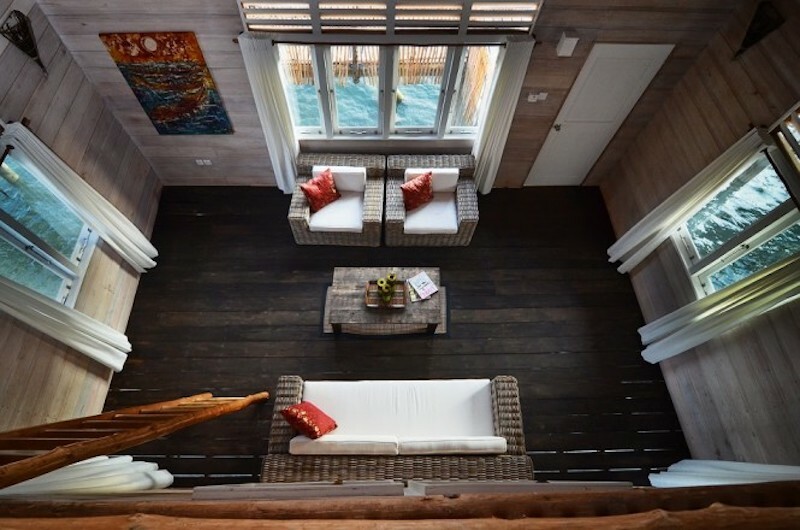 Not only do they offer 15 gorgeous sea villas and a myriad of water activities, they even extend their services to daily activities, such as cooking classes and low rope courses which are completely safe and kid-friendly. If you’re interested, you can even join a village tour and explore the transcendent island! If you’re looking for a perfect mix of relaxation and fun, this is the perfect getaway location for you. Getting there: Catch a ferry from the Singapore Cruise Centre (at Vivo City) to Sekupang, Batam > From the ferry terminal, take a short walk to a local ferry pier to catch a smaller wooden boat that will get you to the resort straight! About 16km off the East Coast of Malaysia, Rawa Island is the epitome of a tropical beach paradise. Oozing with relaxing vibes, feel the sun-baked sand under your feet when you take a stroll along the beach and admire the vast variety of fishes swimming alongside you in the sea. Furthermore, the island offers a plethora of kid-friendly activities such as kayaking, diving, jungle walks and trampolining. Of course, not forgetting the two giant waterslides that will certainly fill your kid with adrenaline and elation! Look no further if you’re searching for a vacation spot that will excite both you and your family. Getting there: Although there is no direct transport service from Singapore to the island, your nearest bet is to take a taxi, car or coach to Mersing Jetty > From the jetty, there are ferries and boats available to take you to this tropical paradise! Best known as one of the ten most beautiful islands in the world, Tioman Island needs no introduction. With its ineffable sunset views, vibrant beach houses and crystal-clear waters, it is not hard to realise why. Craving a little nature and adventure? 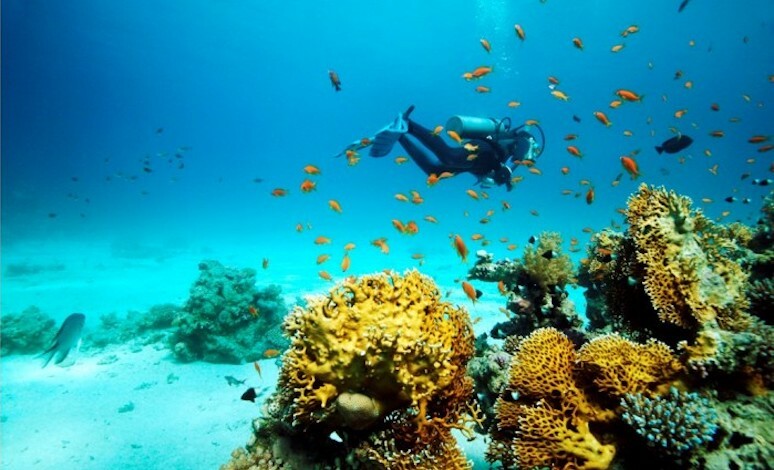 Try your hand at their island activities such as scuba diving, jungle trekking and hiking! The island also offers an array of both traditional Malaysian and fusion Asian delights if you’re feeling peckish. In short, if you desire a once-in-a-lifetime holiday with picturesque views and a rejuvenating experience, Tioman Island is the most ideal choice for you. Despite being a small island, Sibu Island is close to the South China Sea and is surrounded by the magnificent Marine Park. Besides their extreme water sports and exhilarating activities, they also have a Kid’s Club incorporated and many other facilities built for your little ones! They even offer a resort and spa for you to pamper and indulge yourself. With no roads leading to and from the island, this island is certainly proven to be a peaceful and tranquil one. 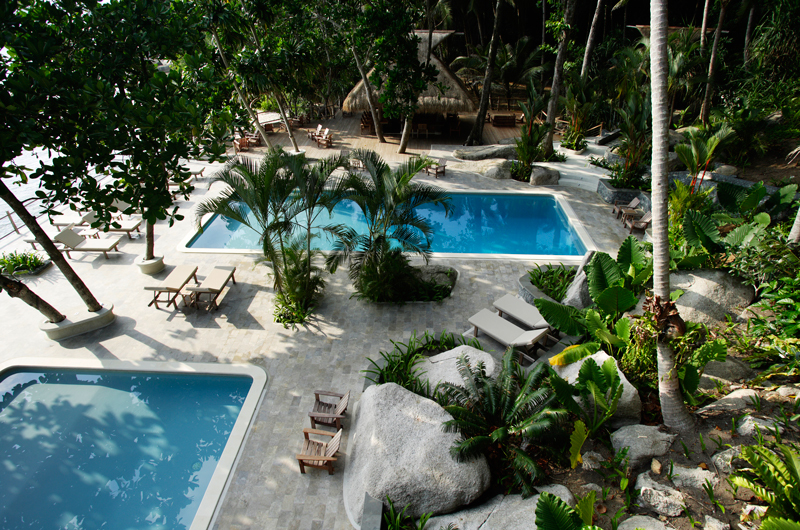 Enjoy a memorable stay with your family on this secluded, beautiful archipelago. Here's How You Can Feast Like Royalty This CNY Reunion Dinner!